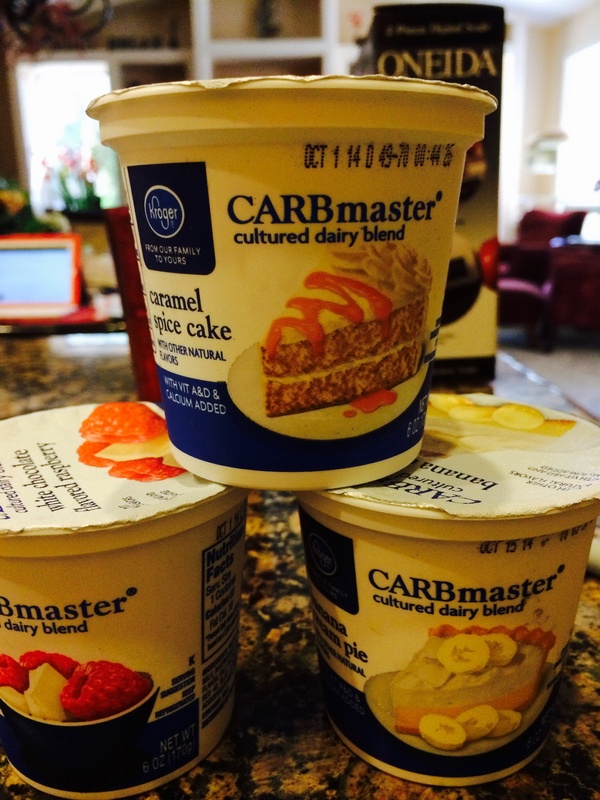 Where can I buy the Kroger CarbMaster milk? I am in AZ and not finding it in the stores. If you’re doing a low carb diet, these are indispensable. It satisfies a sweet tooth without blowing the diet! White chocolate flavored raspberry is also really yummy! !